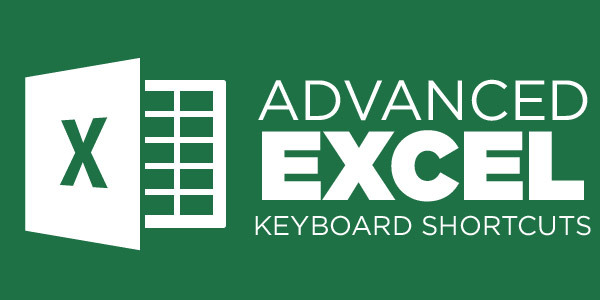 Are you looking for Advanced Excel Training in Chennai, Guindy? 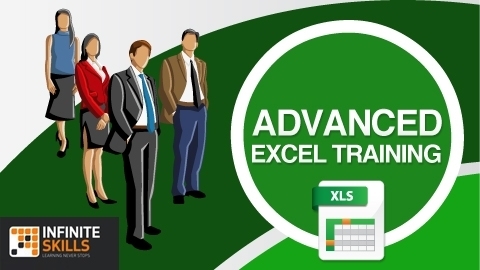 Spark offers the best Advanced Excel Training in Chennai in part time and full time programs. The training is taken by Microsoft Certified Trainers. Spark Academy offers the best Excel Training in Chennai and Best Advanced Excel Training in Chennai. Training is handled by Microsoft Certified Trainers.